Square-Enix habitually announces games far too early, but none have been more premature than Final Fantasy Versus XIII. Developed by Tetsuya Nomura (Final Fantasy VII) and the Kingdom Hearts 2 development team, this modernist spin-off of Final Fantasy XIII (it purportedly takes place in the same world but in a much different era) was originally announced in 2006 but has never been playable. 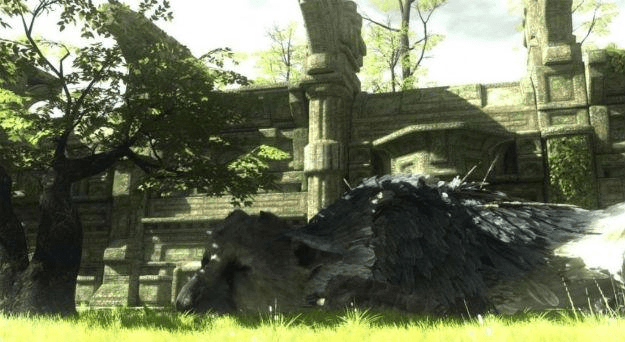 Kotaku reported earlier this year that the game was finally dead but Square-Enix CEO Yoichi Wada hit Twitter to retort. “I’ve seen the rumors that Final Fantasy Versus XIII has been cancelled,” said Wada, “The rumors aren’t true. 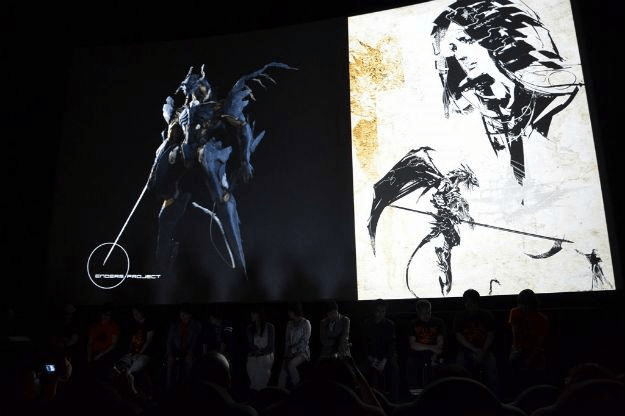 I’ve actually been in a recent presentation about the game and I’ve seen it.” Nomura also said in May that the game was coming along. “We would like to ask for your patients on an official announcement for this title,” said Nomura. With production of Final Fantasy XIV: A Realm Reborn and Lightning Returns: Final Fantasy XIII almost complete, the time is now. E3 2009 was a rough year for Sony’s PS3. The company’s press conference announced not one, but three exclusives that have never seen the light of day, including: the next item on our list, the PlayStation 3 version of Final Fantasy XIV, and the Rockstar Games thriller, Agent. 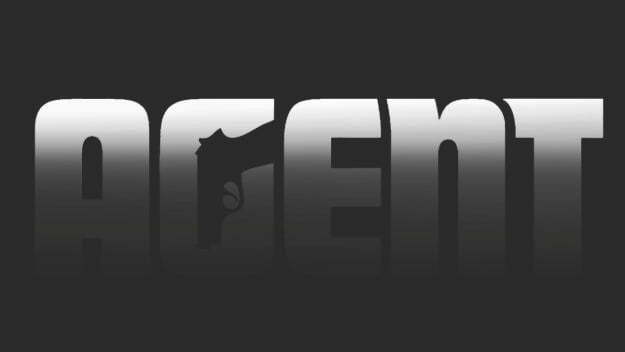 Set during the Cold War, the game was supposed to be a dramatic shift for Grand Theft Auto studio Rockstar North, focusing on Ian Fleming-style espionage rather than late-20th century crime dramedy. The above logo is the only official image ever released from the game, though a former Rockstar artist posted what were alleged screenshots of the game in 2011. With Grand Theft Auto V wrapping up for a spring 2013 release, it’s time for Rockstar North to refocus on the game. Metal Gear creator Hideo Kojima has shown plenty of footage of his next stealth game, but the iconic developer has said repeatedly that he’s desperate to work on another series again. His mech fighting fantasia Zone of the Enders got some love thanks to the release of Zone of the Enders HD Collection earlier this year, but the long-rumored sequel is still just a faint possibility. In May Kojima announced Zone of the Enders: Enders Project, a new sequel starring the fighting mech suit Anubis. Kojima even showed off new character models (seen above) but didn’t disclose platforms for the game. Expect to see Konami talk about ZOE3 alongside Metal Gear Solid: Ground Zeroes (The Phantom Pain?) in 2013. One of the best games to hit the PlayStation 2, Xbox, and GameCube was Michael Ancel’s science fiction epic Beyond Good & Evil. Part Zelda, part Star Wars, the game was an unusually ambitious attempt at world creation, arguably deeper in scope than Ubisoft’s more modern efforts like Assassin’s Creed. Ubi and Ancel debuted a teaser trailer for the game in the spring of 2008 and leaked a brief gameplay demo in 2009, but the game’s sat in the background since. Ancel gave an update on the game in May, recommitting it for next-gen consoles, but not giving a release date. “We won’t make promises that we can’t keep,” said Ancel, “We are in an active creation stage and at the moment we are only focusing on the game and making it the best that we can. I can say that it’s a very ambitious game and we need some tech to achieve that ambition. We focus on the game. We create it first, then we’ll see what can run it.” With five years of development time, Beyond Good & Evil 2 seems like a good launch candidate for Xbox 720 and PlayStation 4 in 2013. Resident Evil creator Shinji Mikami hasn’t been absent from game development for very long as the excellent Vanquish released just two years ago, but he hasn’t made a new survival horror game since 2005’s Resident Evil 4. 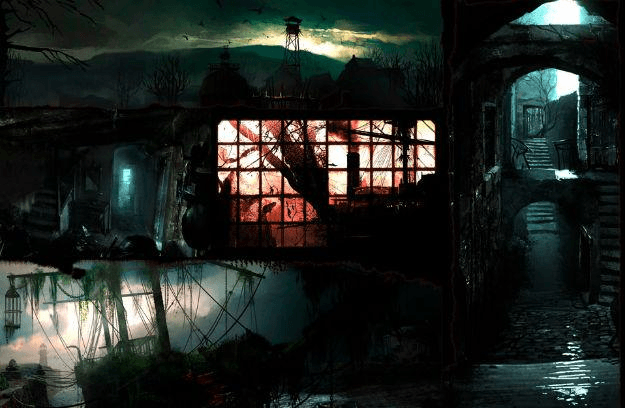 Mikami announced his codenamed return to survival horror, Project Zwei, in April 2012 alongside the above art. “I’ve found my focus and once again I’m striving for pure survival horror,” said Mikami. The only problem: There’s been no news about the game since that April announcement. 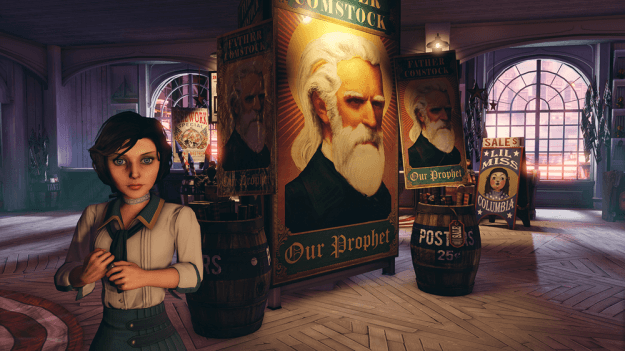 His studio Tango Gameworks is developing the game and publisher Bethesda has said that it’s planned for 2013. This is going back. Koei actually announced this action brawler inspired by an unfinished script by famed director Akira Kurosawa all the way back in 2004 – it was one of the very first PlayStation 3 games ever publicly discussed. 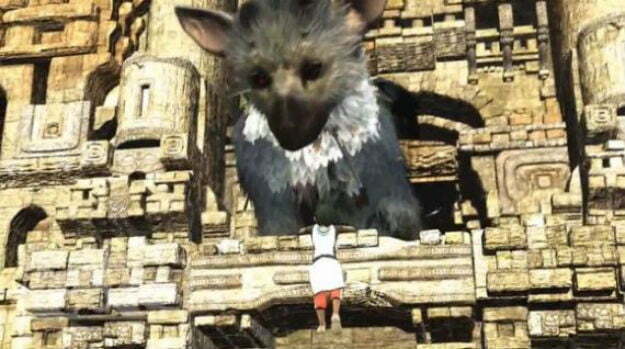 A trailer for the game materialized in 2005 and the game was planned to release alongside the PS3 in 2006. In the interim, Koei merged with Tecmo and the game faded from the public. 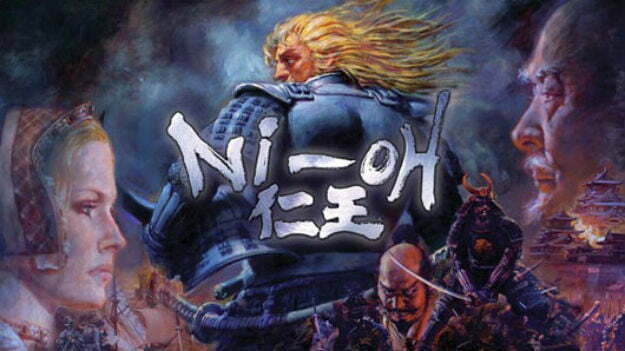 Ni-Oh shockingly re-emerged in August when Tecmo co-founder Yoichi Erikawa confirmed that developer Team Ninja was making progress on the game. “We just finished the alpha version of the game,” said Erikawa, “[Work is] continuing steadily.” It’s never too late for a PlayStation 3 launch game! Mega Man 10, released in 2010, was the last official Mega Man game released before series creator Keiji Inafune resigned from Capcom. At the time, multiple new Mega Man games were in development including Mega Man Universe, an MMO Little Big Planet-style take on the series that focused on user-created levels, and Mega Man Legends 3 for the Nintendo 3DS. 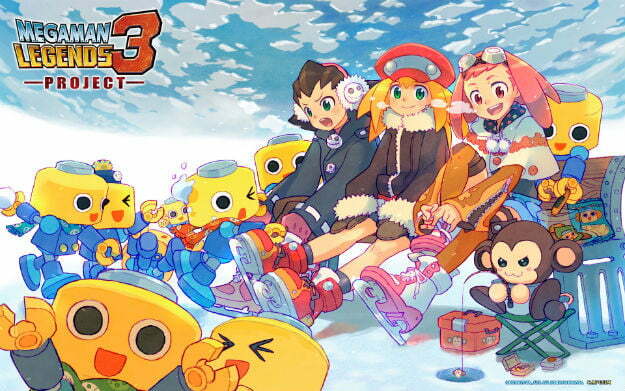 Both were cancelled in 2011 following Inafune’s departure, a silent atrocity committed by his shamed former employer. Capcom is melting its Mega Man freeze though. The release of fan-made Street Fighter X Tekken came with the promise that Capcom would spend 2013 celebrating the franchise. Capcom USA executive Christian Svensson has suggested that a series rebirth is on the way. If 2012 proved anything, it’s that you can’t keep a great Sega game down. Jet Set Radio and Nights Into Dreams returned in HD remasters even as the company struggled financially. Yoot Saito and Sega’s bizarre Dreamcast pet simulator Seaman was even touted as a candidate for a reboot. 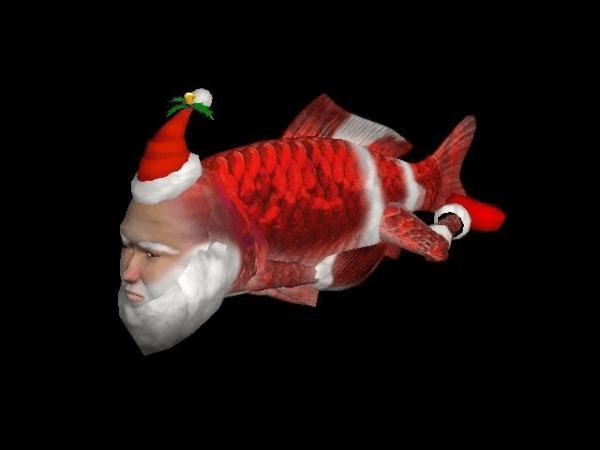 In February 2012, reports came out that Saito and Nintendo were working on a Nintendo 3DS version of Seaman. Then in June, Saito teased fans with a picture of the iconic freak critter from the series in a Santa Claus costume. Nintendo’s 3DS publishing schedule is barren past the spring, so Seaman 3D seems like a good bet for later in the year.